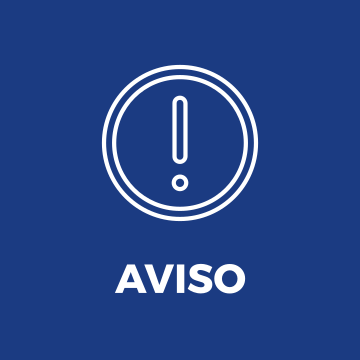 INICIO ANTICIPADO 1º AÑO DE CONTADOR P. Y ADM. DE EMP. CLASE DE CONSULTA - DERECHO DEL TRABAJO Y S.S.
CLASE DE CONSULTA - PROCESOS Y SISTEMAS DE LA INF. 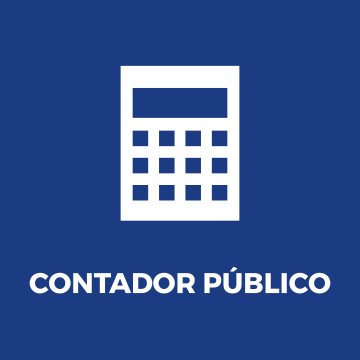 CLASE DE CONSULTA - HISTORIA ECONÓMICA M. Y A.